Are you located in a flood-prone zone? You must know that a flood is a natural calamity and can occur at any time. A lot of coastal properties have become destroyed owing to being in high-risk flood zones. If you want to protect your home and belongings from such a tragic loss, you need to take certain measures. 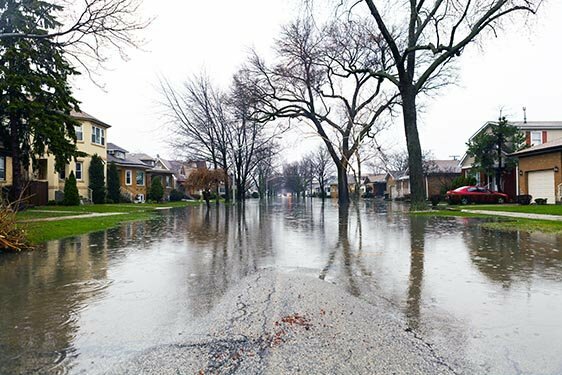 Along with other precautions, you should also insure your house in case the flood cannot be avoided. This will compensate for the monetary loss you will incur during a flood. We, at JNR Insurance Agency, can offer a comprehensive flood insurance policy. We can provide you with plenty of options that will fit your requirements and also suit your budget. Being in this business for many years now, we have created a solid reputation for ourselves in areas like Brooklyn, Bushwick, Greenpoint, Prospect Park, and Williamsburg. However, before choosing the right company for your flood coverage, you need to check a few things. Here, we have discussed a few of them. Take a look. First of all, you need to check all the potential risks and threats have been covered or not. You cannot pick a company whose insurance policy does not cover every kind of damage you are exposed to due to a flood. Next, you must check the kind of premiums being charged for the insurance. You must take the premium quotes in advance and compare these to check if the particular policy will be feasible for your budget or not. Last but not the least; you need to make sure that the company from whom you are buying the insurance policy is a reputed one. This will make sure that the company’s insurance policies can be relied upon. So, if you are interested in buying your flood insurance from us, then quickly call us at (718) 640-1642 now.